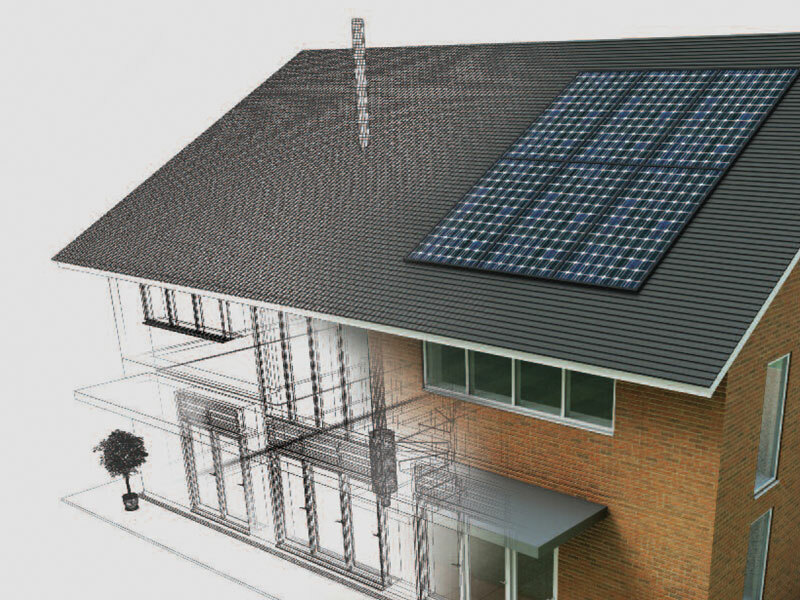 Talk to us at the start of your project for a 360o view of cost-effective and energy efficient construction. SIG pioneered insulation distribution 60 years ago and has since become the UK’s market leading specialist distributor. Looking for energy saving insulation products and guidance on building regulation compliance for your next project? 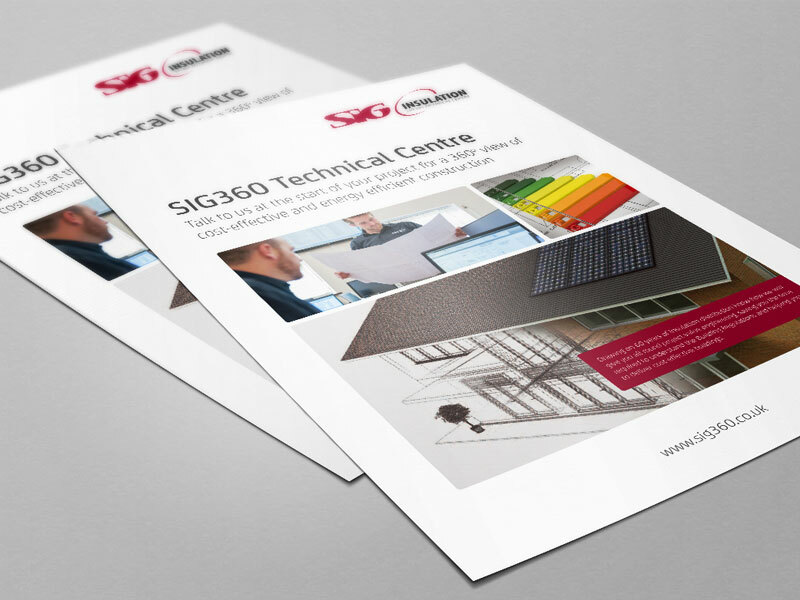 Drawing on 60 years of experience, SIG360 Technical Centre offers the construction industry a unique service in the selection of energy saving insulation products and guidance on building regulation compliance. 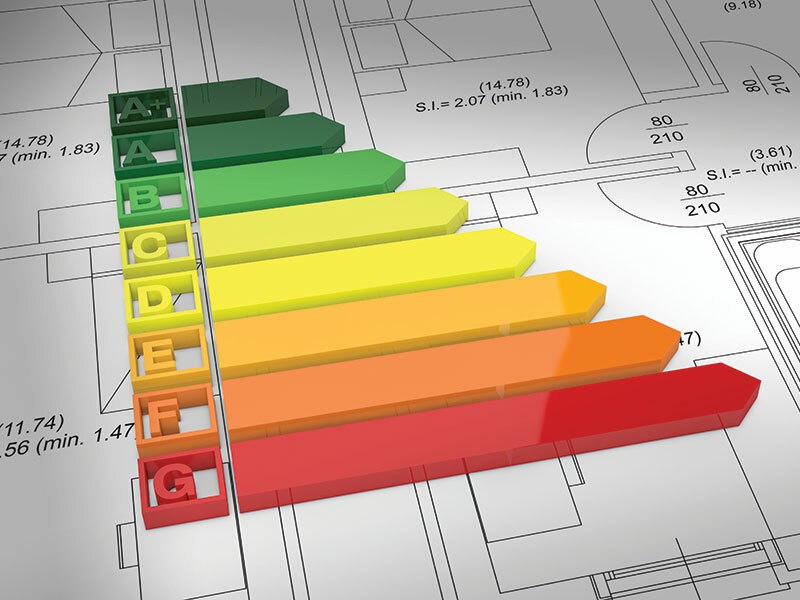 Through our own in-house energy assessors, our complete integrated service ensures unbiased access to thousands of market leading insulation products and solutions, whilst our unrivalled knowledge of product performance helps select the right products for your project. Working with the industry and our customers, SIG360 has developed an intimate knowledge of the impact that regulations and costs place on construction projects. Whether escalating costs or product shortages are a cause for concern to clients, our team is equipped to find solutions to make your project work. Engaging with SIG360 Technical Centre couldn’t be easier as the team works with customers on both digital collaborative platforms as well as through more traditional routes, utilising the support of external technical specialists if required.